I've done quite a bit of reading so far this summer---some books were really life-changing, some just sort of meh. Here's a look at a few that didn't quite make "full blog post" status. From Amazon: "The acclaimed author of the bestselling Jane Austen mysteries brings an enthralling new suspense novel centered around Queen Victoria and a secret so dangerous, it could topple thrones. Irish barrister Patrick Fitzgerald has been summoned by the Queen. For on this chilly night, her beloved husband, Prince Albert, lies dying. With her future clouded by grief, Fitzgerald can’t help but notice the Queen is curiously preoccupied with the past. Yet why, and how he can help, is unclear. His bewilderment deepens when the royal coach is violently overturned, nearly killing him and his ward, Dr. Georgiana Armistead. Soon the pair find themselves hunted. Little do they know they each carry within their past hidden clues to a devastating royal secret…one they must untangle if they are to survive." The implications in this work of fiction angered and disgusted me. I'm so disappointed in this author whom I've previously enjoyed reading and whom I assumed had a love and respect for British history. It seems her purpose here was to defame the memory of Queen Victoria and Prince Albert and she did so ruthlessly. Don't get me wrong, everything I've ever heard or read about Queen Victoria does not cast her in a good light. She seemed to be a self-centered, controlling woman and didn't appear to be very sentimental or compassionate toward her children. However, an older English friend of mine says differently and, being how it's her actual history in question, I try to give her the benefit of the doubt. "Although an individual's haemophilia can usually be traced in the ancestry, in about 30% of cases there is no family history of the disorder, and the condition is speculated to be the result of spontaneous mutation in an ancestor. Victoria's appears to have been a spontaneous or de novo mutation and she is usually considered the source of the disease in modern cases of haemophilia among her descendants. Queen Victoria's father, Prince Edward, Duke of Kent, was not a haemophiliac, and the probability of her mother having had a lover who suffered from haemophilia is minuscule given the low life expectancy of 19th-century haemophiliacs. Her mother, Victoria, Duchess of Kent, was not known to have a family history of the disease, although it is possible that she was a carrier but among her children only Victoria received the mutated copy. The rate of spontaneous mutation is known to increase with paternal age, and Victoria's father was 51 at her birth." Furthermore, to suggest that Albert was suicidal is preposterous. There's nothing in history to legitimately suggest this, and the author has skewed history in an even more disgusting way by further "revealing" whom was actually (fictionally) to blame for his death. I just couldn't believe it when I read this one implicating line: "I had to put him down like a sick dog." I'm all for a great historical mystery but to besmirch the names of respected people from history is low. How much greater it would have been to write a story line in which these characters shine brighter than history records. That would have been a story worth reading. I had a difficult time liking much of anything about this story. 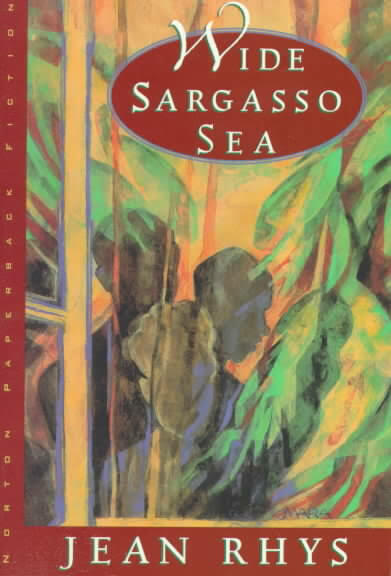 Madness, drunkenness, selfishness---there just wasn't a character I particularly liked. 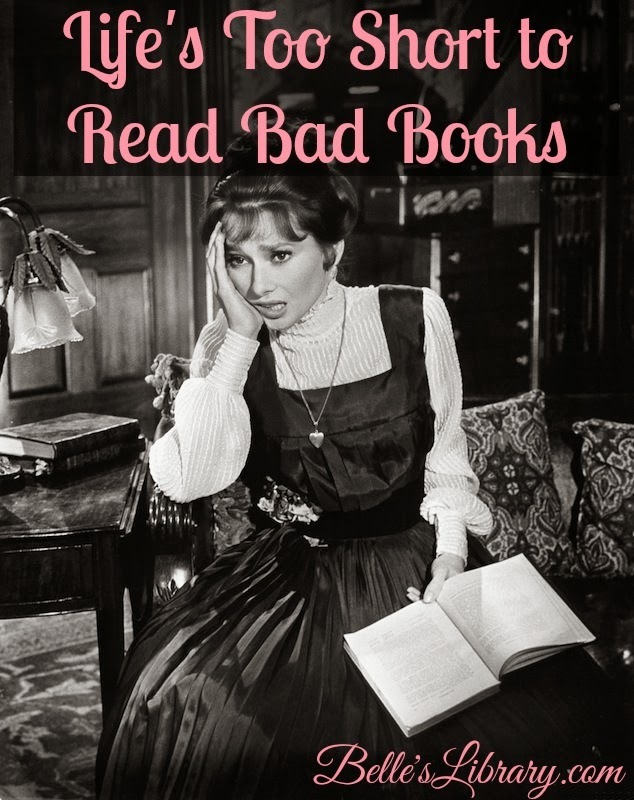 I thought the story would make me feel compassion for Jane Eyre's madwoman in the attic, but I've come away feeling strangely indifferent toward her. The way this is written is beyond irritating with the narrator switching back and forth with no warning. I also felt there was a ton of unnecessary dialogue---especially between Rochester and Christophine near the end. 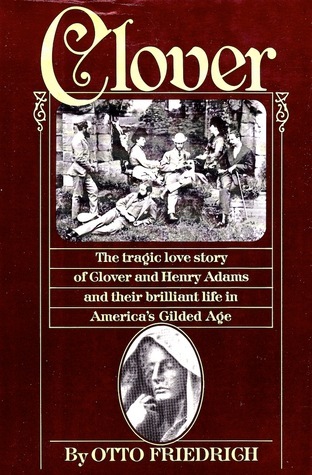 When writing his autobiography in the late 1800s, Henry Adams, grandson of the former Presidents Adams, made no mention of his beloved wife of 13 years, Clover. Because the Adams' have gone down in history as having enjoyed an idyllic marriage before Clover was suddenly driven to suicide in 1885, author Otto Friedrich was determined to find out what went wrong. Like many works of nonfiction that attempt to center on too narrow a topic, this book was filled to the brim with a lot of extra "stuff". One would think that a biography of a historical figure could surely fill up 350-odd pages, but there really isn't a lot of interesting information on record regarding Clover. The information presented in this book that pertains to her personally could have filled a magazine article. The information about her husband and others that directly affected the "tragic love story and their brilliant life" could have filled an essay. The subtitle for this book should really be something much more broad. Something like: "Clover: The tragic story of the Adams' and every person they could have had the slightest conversation with or even knowledge of during America's Gilded Age." Since I've been on a 19th century reading rampage the last couple of years, I didn't mind so much, but there really isn't a whole lot in here about Clover, herself. The timeline switched around a lot---back and forth between different generations---so that was frustrating, especially since there were so many different Charles', Henrys, Abigails, and Adams', in general. The author also repeated information and even entire quotes, especially in the last 150 pages or so. I didn't come away liking Henry very well. In their courting days, he seemed embarrassed that he was in love with Clover. After her death, he reminded me of someone I know well of the same age---that wandering, depressed, self-preserving person with whom every conversation is full of irritating, self-deprecating humor. The regretting personality of someone who has experienced great loss and is not entirely blameless. Still, there were endearing moments. The Adams' seemed to have a true love and deep respect for one another. It was fun to read about their honeymoon discoveries in London: seeing "Whistler's Mother" at its debut and buying a "photographic apparatus". I also like the stories of how they worked together toward common goals, like when Clover distracted the Spanish archivist so Henry could do his clandestine research. I imagine her loss was more devastating than Henry could find words for---I suppose I shouldn't judge too harshly his lack of sentimentality. Because her suicide was mentioned very early on, I kept looking for signs of mental illness in her character but finding none. At the beginning of her last year, even, I found it hard to believe this woman would take her own life so soon. I have a hard time believing it was only the despair of losing her father that drove her to suicide. Either there was more or the author made her out to be a much stronger and more level-headed woman than she really was. What have you read this summer? Wow---so much great information and so many emotions to deal with! 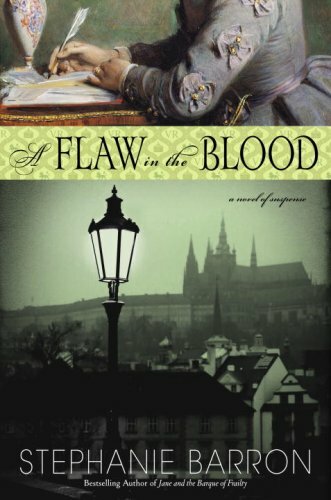 I've been on a Victorian/Edwardian literature kick for a couple years now so when I saw this on paperbackswap.com, I had to request it---even though gory murder is just not my thing. 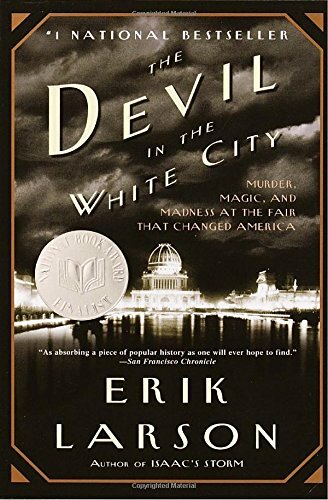 I love reading about America's Gilded Age and one event that really defines this time in our history is the Chicago World's Fair. This book is really two stories in one. One track features every single detail you could ever want to know about the planning, building, executing, and aftermath of the Fair. The second track is the story of a lunatic murderer and how he was able to gruesomely kill LOTS of people right under the noses of authorities who were too wrapped up in the Fair's events to notice. It's shocking how many crimes were committed due to the ease of being anonymous. While today's process of registering, confirming, double-checking, etc. of ID infuriates me sometimes, this story has given me an appreciation for the practice of making sure people really are who they say they are. The stories of Holmes' victims were so sad---many naive women who came to Chicago with such hope. It just blows my mind that police had little or no suspicions about him for as long as they did. It makes me worry about my own daughter who is getting ready to step out into independence. The story of the Fair took awhile to really get in to. I enjoyed it much more once people and exhibits began arriving. 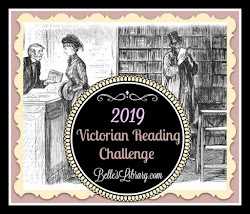 Many of my 19th century favorites made an appearance: Houdini, Tesla, Edison, and Helen Keller---who doesn't show up very often in modern literature. There were also some neat notes and stories about the origin of the Pledge of Allegiance, pancake mix, the zipper, the Ferris Wheel, and more. Several things surprised me---like the limits and penalties for photography. These were stories that will definitely stick with me for a long time. It's been almost 10 years since my sweet BookCrossing friend, dg7500, gifted me with this book. A lot of crazy life has happened in between---including the birth of four more children, my husband entering and graduating college, six moves (one cross country), and more. I'm staying with my mom in Oregon for the summer and discovered this book in a box of things she was storing for me in her basement. I brought it upstairs to be added to the summer TBR shelf I was building in my attic bedroom. A few weeks later, I joined a swap on Swap-Bot which required my swapping partner to pick my next book from my Goodreads TBR list. For the swap, I am to read a book, write a 1-2 page review, and send it to my partner---all before the end of June. I listed 25 books on my TBR shelf, this one included, not thinking about the fact that this novel is 552 pages long. Sure enough, this was the one my partner chose---and I had a little freakout at the thought of reading only one book this month. Suffice it to say, my fears were unfounded. I began this book less than 48 hours ago and have done very little else since then but consume it. 200 pages in one sitting, 200 pages in another. Then I forced myself to shower. Then another 80 pages. Then sleep. Then the last 70 pages in less than an hour before I could begin my day. Narrated by Death, Markus Zusak's groundbreaking new novel is the story of Liesel Meminger, a young foster girl living outside of Munich in Nazi Germany. Liesel scratches out a meager existence for herself by stealing when she discovers something she can't resist--books. Soon she is stealing books from Nazi book-burnings, the mayor's wife's library, where they are to be found. 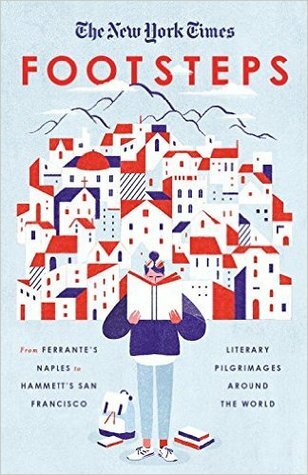 With the help of her accordion-playing foster father, Liesel learns to read and shares her stolen books with her neighbors during bombing raids, as well as with the Jewish man hidden in her basement. 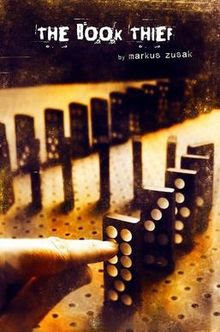 Markus Zusak has crafted an unforgettable novel about the ability of books to feed the soul." The first and most important thing I'd like to say about this story is the last thing I wrote down---the truth I realized less than 20 pages from the end. That is, history's propaganda is still telling us the Germans murdered the Jews. 70 years after the holocaust, many Americans hold a muted grudge against the Germans. We hear the word and we immediately think Hitler and we bristle. Today's propaganda tells us the Muslims are terrorists. We hear Muslim and we immediately think ISIS and our hate boils over. The truth is that the Germans who murdered the Jews were extremists. They did not accurately represent the whole of Germany's attitude toward the persecuted. And so, so much was accepted out of fear. It is so sad how many Germans, like Liesel's father, likely had a desire to help but felt they couldn't because of the repercussions of being a "Jew lover". I don't need to explain how this all parallels current events. "The sun was blond and the endless atmosphere was a giant blue eye." How many in our younger generations won't understand this symbolism as we butcher history's truths? This is a story that still needs to be told. The story quickly pulled me in with phrases like, "burning words were torn from their sentences." I loved this quote about knowing the ending of a story but reading it anyway: "It's the machinations that wheel us there that aggravate, perplex, interest, and astound me." This book changed me. I am so grateful.